It's a new year, so it's time for a real estate market update! Buyers are still out in high numbers, ready to find their dream homes in Delaware and Pennsylvania, while inventory is still trending around the lower end of the spectrum. Just remember, real estate is hyper-local, so it is always wise to contact your agent for a current snapshot of the market where you live— the Kat Geralis Home Team is here to help! 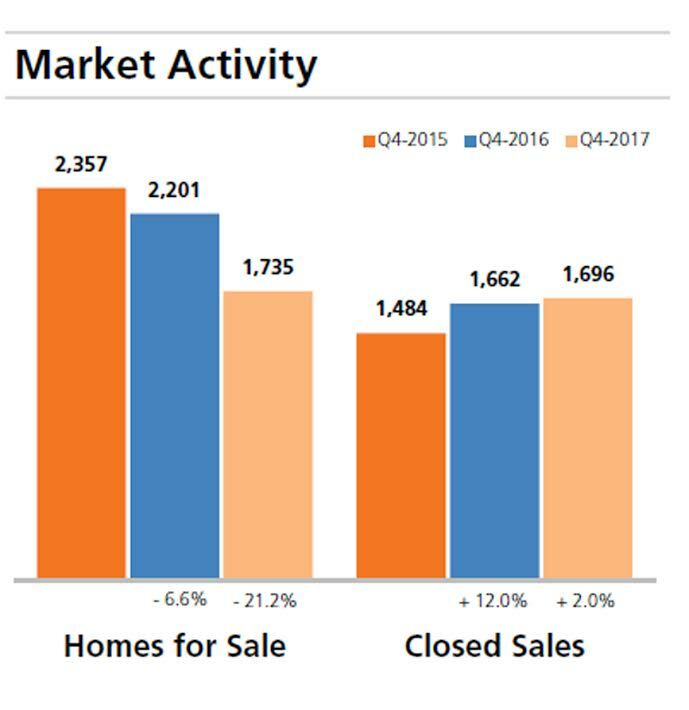 For the fourth quarter of 2017, there were 1,735 homes for sale— a 21.2 percent decrease in inventory from the same time last year. But this isn't just happening here in Delaware and Pennsylvania, lower inventory is a trend buyers are finding all across the country! 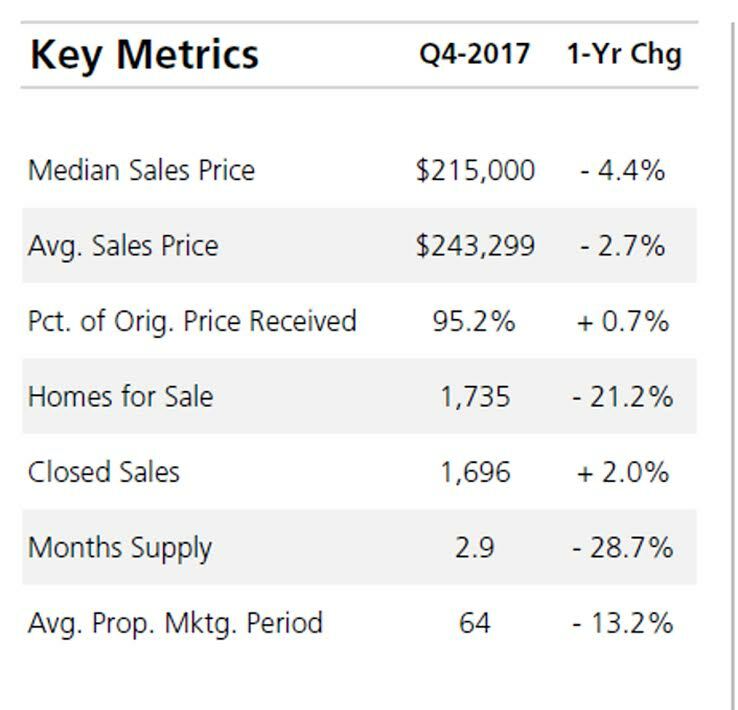 The median sales price saw a 4.4 percent decrease to $215,000 and the number of home sales rose 2 percent for a total of 1,696 total closed sales in Q4. 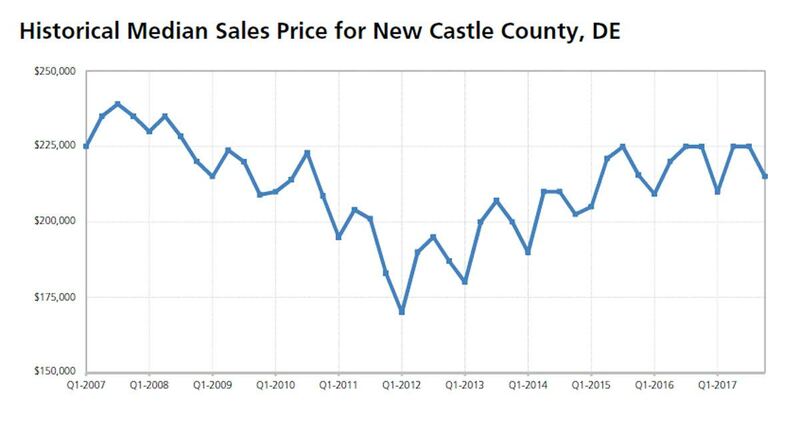 The average sales price in New Castle County for the fourth quarter was $243,299, a 2.7 percent decrease from this time last year. But don't let these decreases in average sales price or median sales price worry you— the percentage of the original price received saw a .7 percent increase in Q4, coming in at 95.2 percent! Inventory for the fourth quarter of 2017 posted a 28.7 percent drop from the previous year, totaling a 2.9 months supply— just one more sign that the market is ready for your home! With the right real estate expert on your side, you can sell your home quickly and for top dollar— you might just even spark a bidding war! Updated real estate market stats can provide brief insight into the local real estate market, but they are just that— brief! Contact us today for more information about the market where you live in Delaware or Pennsylvania or with any questions you have about buying or selling a home this year! When selling your Delaware or Pennsylvania home, you'll want to make sure your property stands out from the crowd. And while it is important to complete all necessary repairs and price the home properly, curb appeal can go a long way in the eyes of a homebuyer. Take a weekend to clean the exterior of your Southeastern PA or Wilmington DE area home thoroughly. That means washing windows, power washing siding, and even the driveway, trimming bushes, and picking up sticks in the yard. You'd be amazed how fresh and new your property can look with a little elbow grease and a few hours of time. When trying to impress buyers, you never want to overwhelm them with large decor items, lawn ornaments, or bold statements like a pink paint color on your home's exterior. Instead, bring in subtle additions like a seasonal wreath, pots flanking the door, or shutters to add character to the property. Instead of painting your entire home which can be quite time-consuming and costly, focus on the trim, front door, and shutters. Choosing a new color to accent the exterior—or simply giving it a fresh coat of the same—can make your home stand out to buyers in today's market. 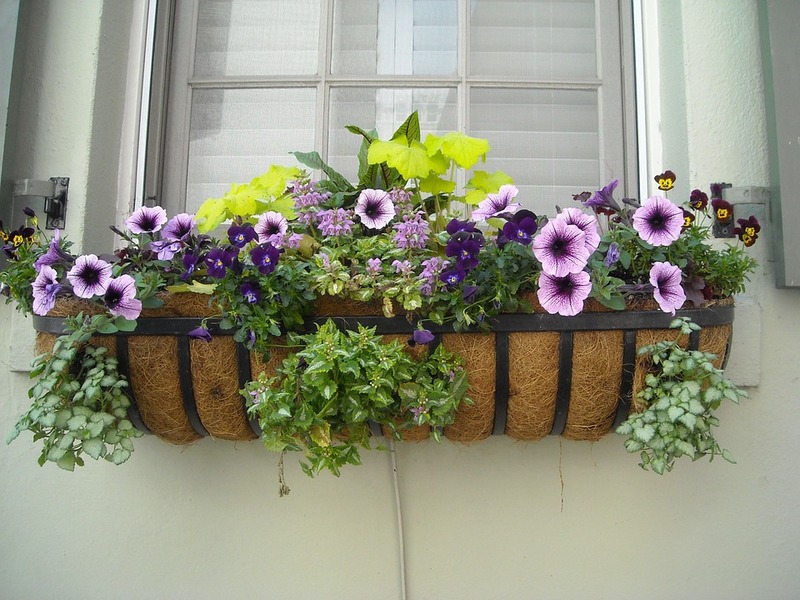 This is one of the most inexpensive curb appeal boosting tasks you can complete and one that takes the least amount of time. You can pick up new house numbers for as little as $5 per number and you'll be surprised to find there are hundreds of styles to choose from which can give your home a much-needed update. If the rest of your Delaware or Chester County PA home is up to par on style and decor, one task left is hiding eyesores like your air conditioning unit and trash cans. Consider adding a lattice box around the A/C to better mask it from the curb or placing your trash cans in the garage or behind a fence to keep them out of sight. Give the Kat Geralis Home Team a call today for more information about preparing your home for sale and available properties in today's real estate market! We look forward to hearing from you! Spring is just around the corner here in the Greater Wilmington DE area and many buyers will soon make a break for the real estate market, ready to find their dream home. And while of course you have a variety of options when it comes to what your new home will include—open concept, updated kitchen, large backyard, extra storage space—there are ultimately two types of properties to choose from: Existing and New Construction. Existing homes may have the character you're looking due to their age, but if you ultimately decide that a new construction home in Wilmington DE or Southeastern PA would be the best fit, there are a few things you should note. 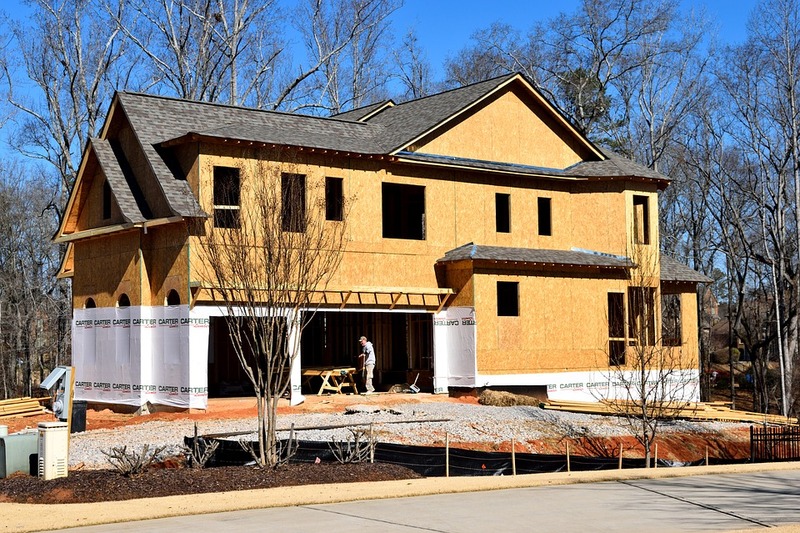 As a buyer, you may not know that new construction homes cannot always be found in the MLS, or the real estate websites you use to search for available properties. Builders often have a team working on-site and advertise through local media to get the word out about their homes. If you have decided on a new construction home, let your real estate agent know so they can round up the best options for you! Depending on where you come in on the sales process, you may find that a builder is happy to offer you a discount or lower price on a property in order to meet their quota and drive future sales. However, don't be distracted too much by the lower price as you are then locked in to the project and may risk losing your down payment should you decide to cancel the transaction before the build actually begins. As I mentioned above, certain points in the sales process may allow buyers to negotiate easier. For instance, toward the end of the building project, builders are often more willing to compromise in order to wrap up their sales. A lower sales price may not be in the cards, but they may offer you an upgrade discount where you are able to choose a pricer finish like hardwood flooring or stainless appliances instead of standard finishes. Depending on what you choose, the upgrades could make for a better deal than an initial drop in price! 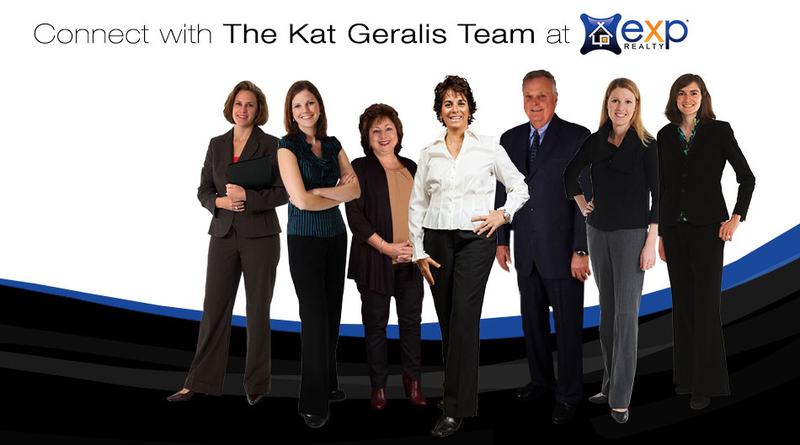 Contact the Kat Geralis Home Team today to get started on your home search in Wilmington or Newark, DE or Southeastern PA! We are here to help you find the perfect property that suits your needs and budget, no matter what type of property you desire.